- I haven't found any cons. I really like this lip gloss. The color is perfect for me. 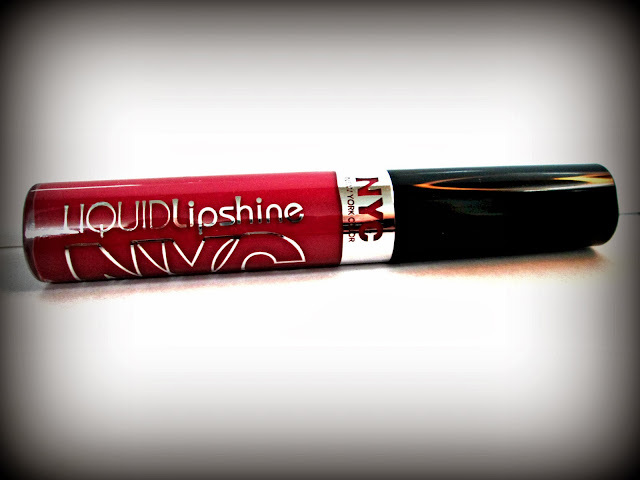 Because it's a little bit thicker consistency than some other lip glosses, it makes it really long wearing. I put it on before I went over to the church. I go to Highland Baptist Church. Wanna know who we are and what we're all about? Just click here! I teach a 5-8 year old Sunday School class, so I do a lot of talking. I sing in the choir as well. Fortunately, the gloss stayed put! That is something I'm VERY pleased with. I hate when I'm wearing lipstick or something and it looks terrible because all the talking and singing I do.